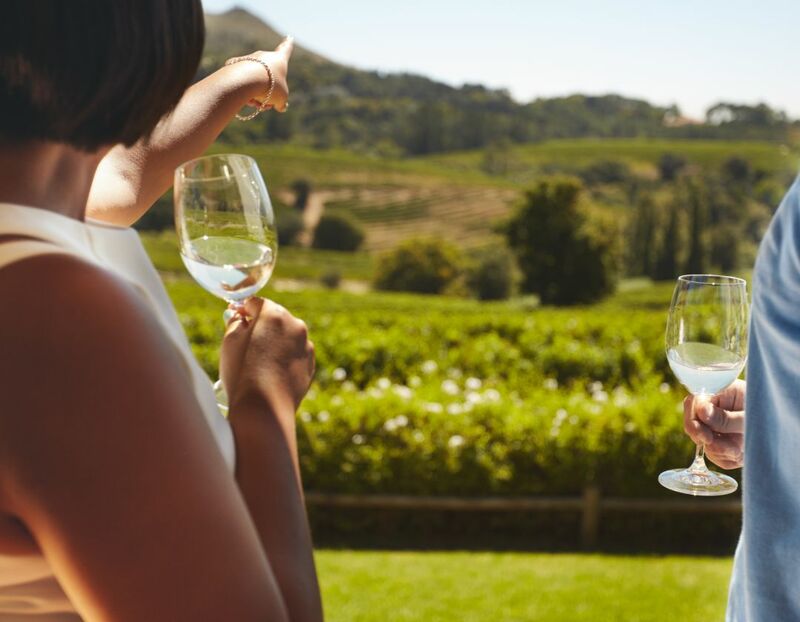 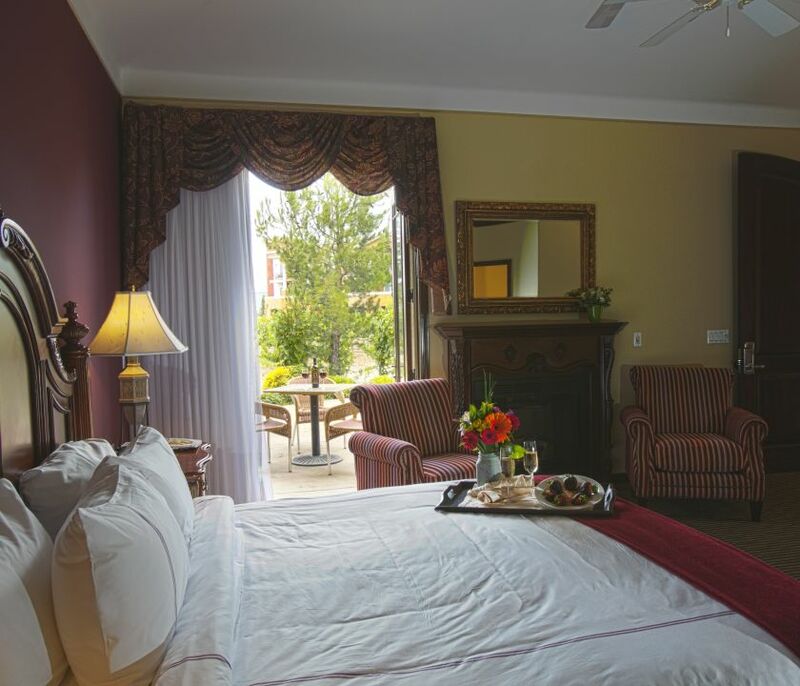 Nestled on 63 sun-kissed acres, South Coast Winery Resort & Spa offers an unforgettable Temecula lodging experience that allows guests direct access to vineyards from their patio. 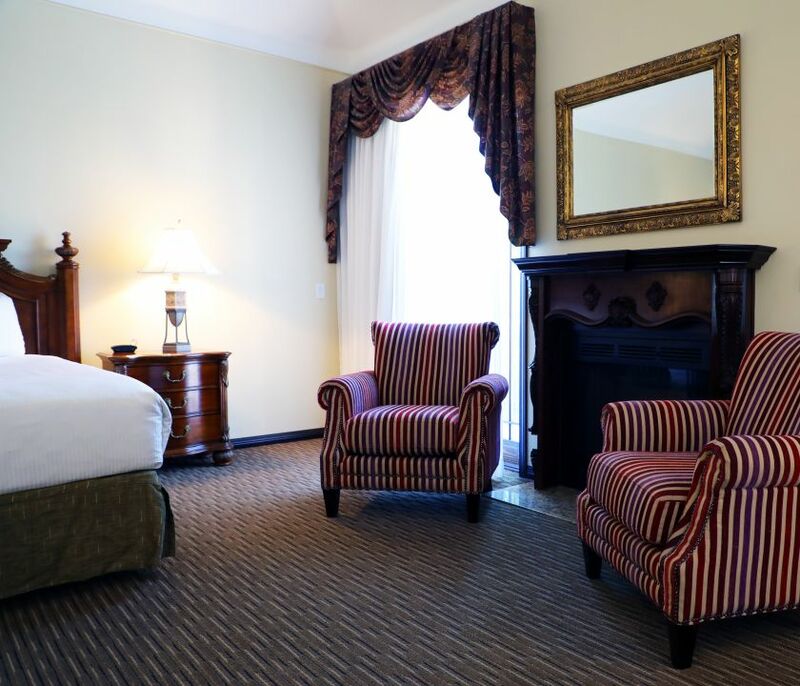 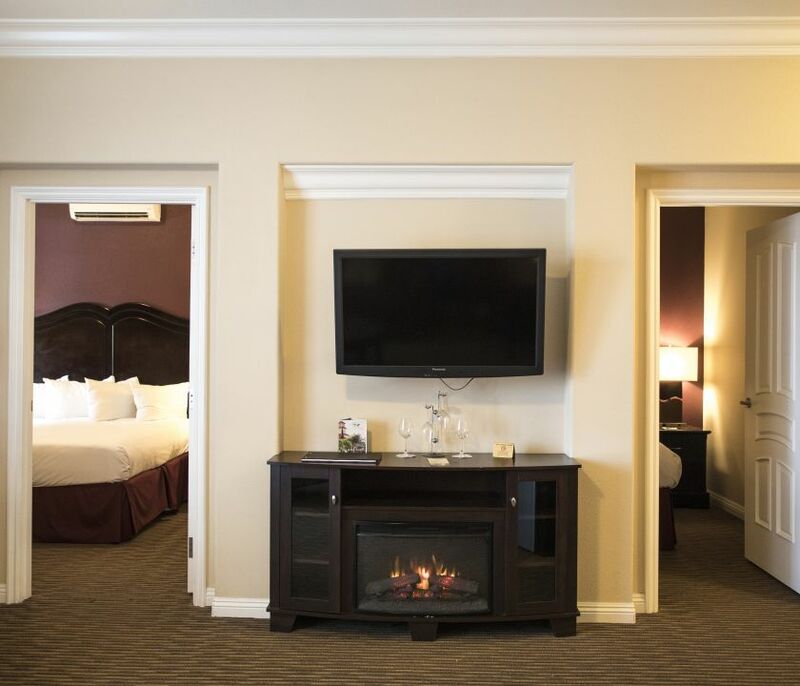 Villas and Suites encompass between 490 to 1,150 square feet and feature amenities such as faux and gas fireplaces, soothing deep soaking tubs and plush bathrobes. 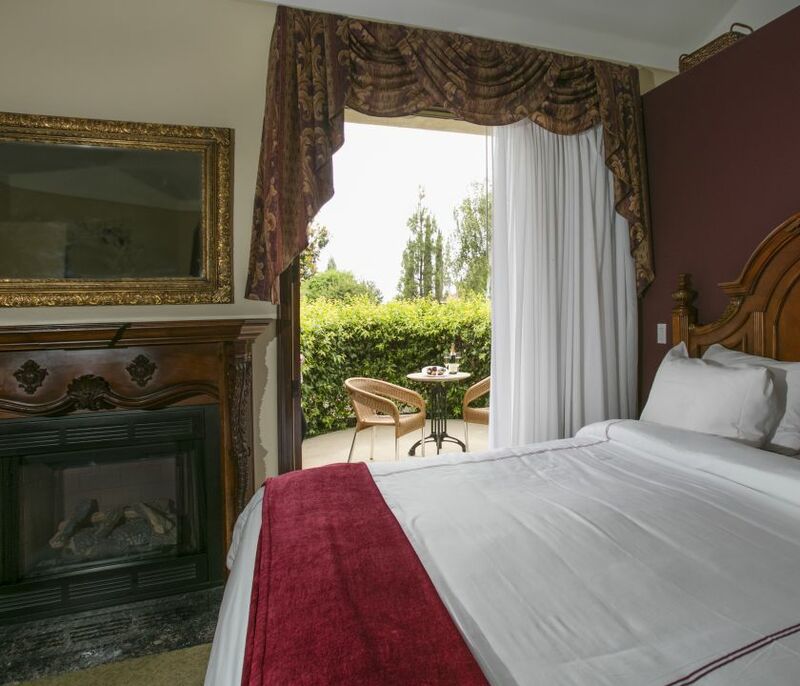 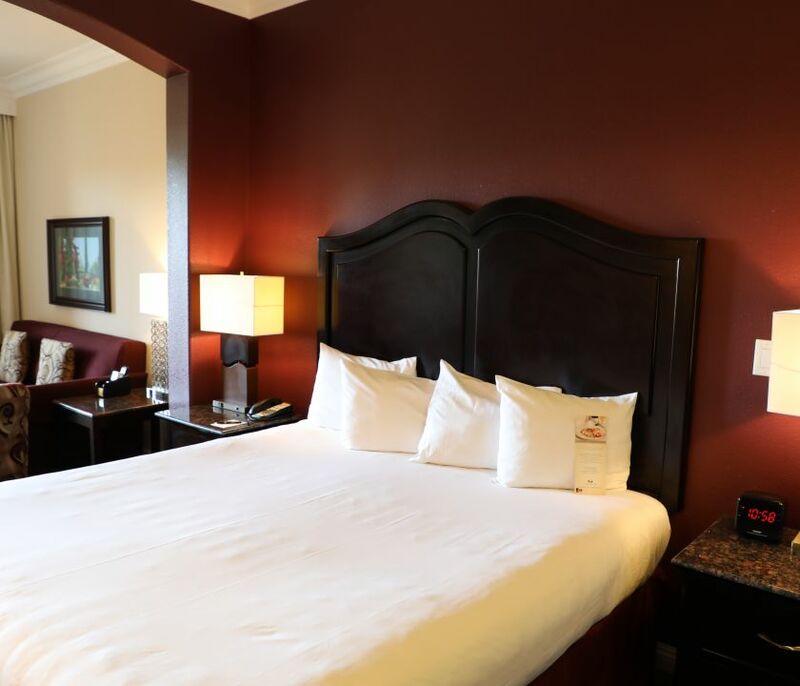 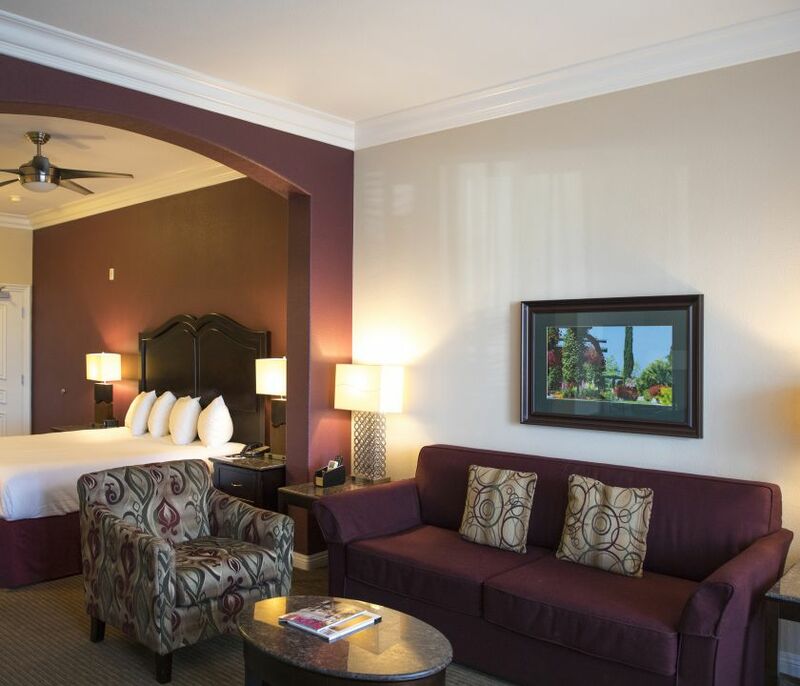 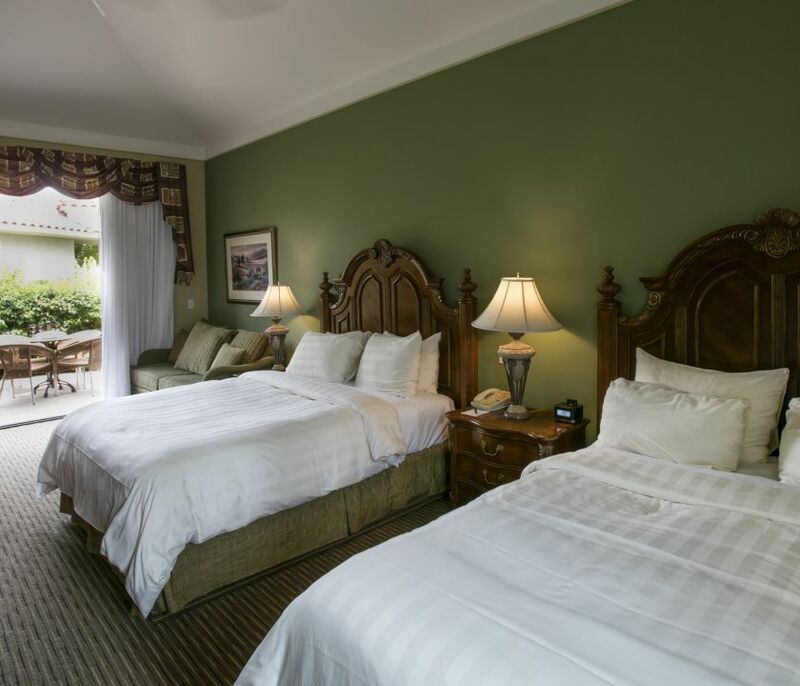 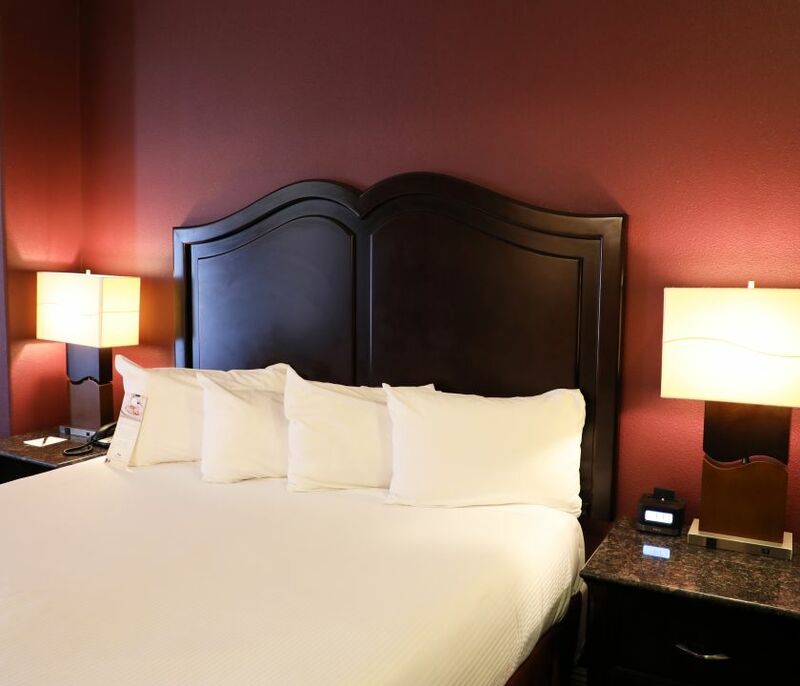 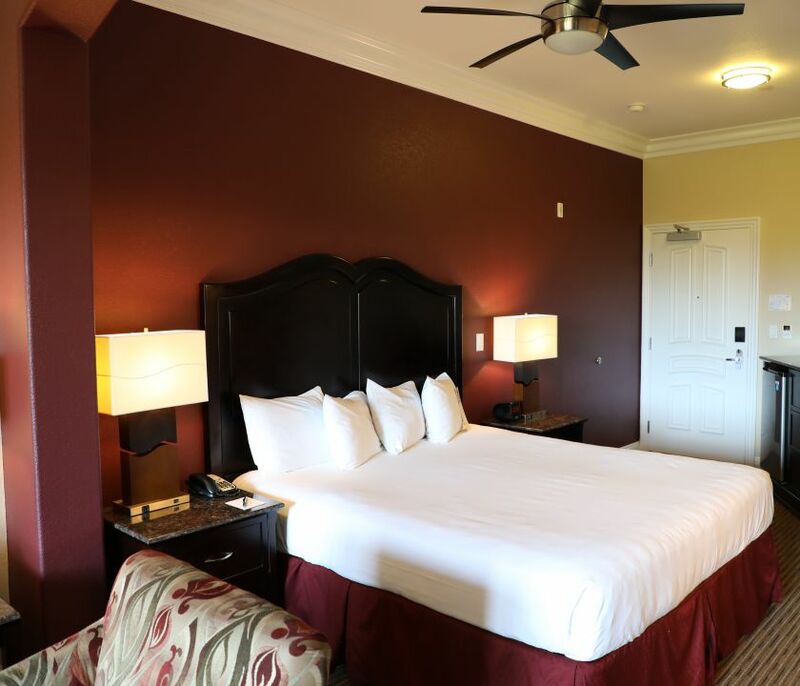 Learn more about our fresh and inviting accommodations below and plan your stay in our Wine Country oasis today.